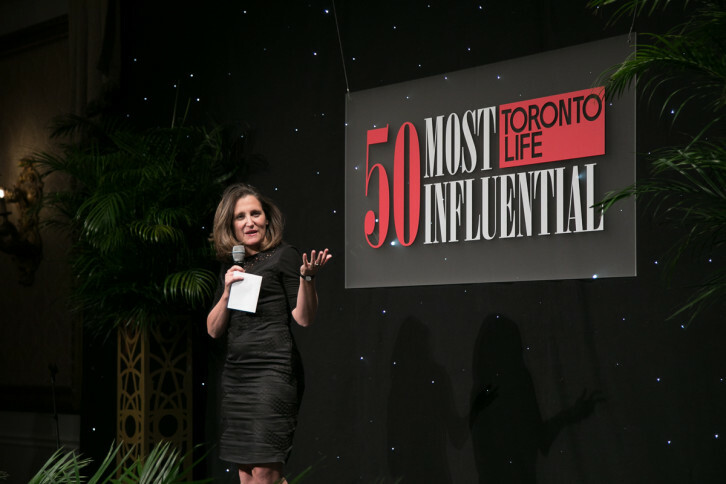 In celebration of this year’s annual list of Toronto Life’s Most Influential, an invite only soiree was held at the OMNI King Edward Hotel on November 24th, 2016. 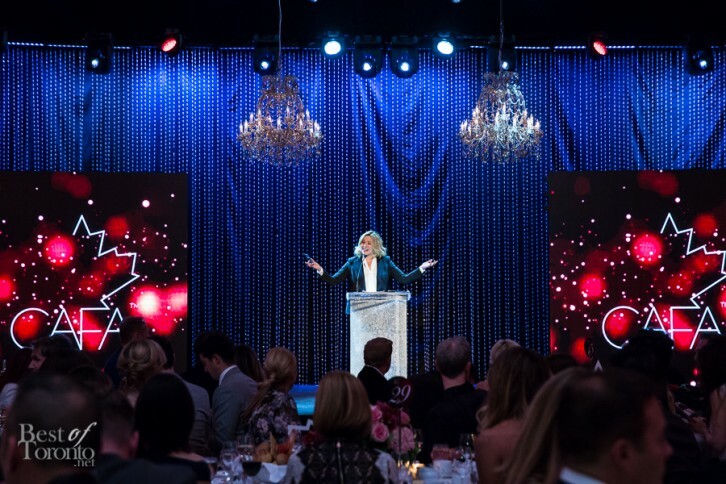 It was a star-studded evening for CAFA’s biggest gala yet in their 3rd iteration of the annual Canadian Arts and Fashion Awards gala celebrating achievements in fashion. 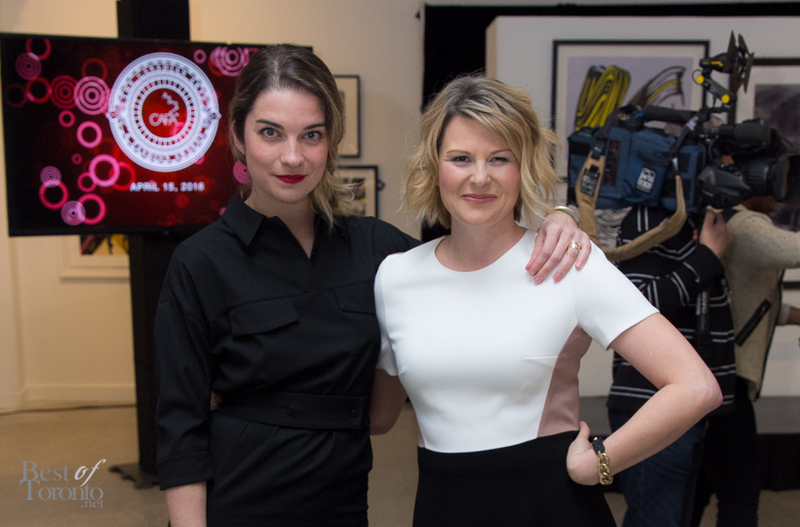 Guests included Madame Sophie Grégoire-Trudeau, Coco Rocha, Kim Cattrall, Elle Macpherson, and Karlie Kloss. 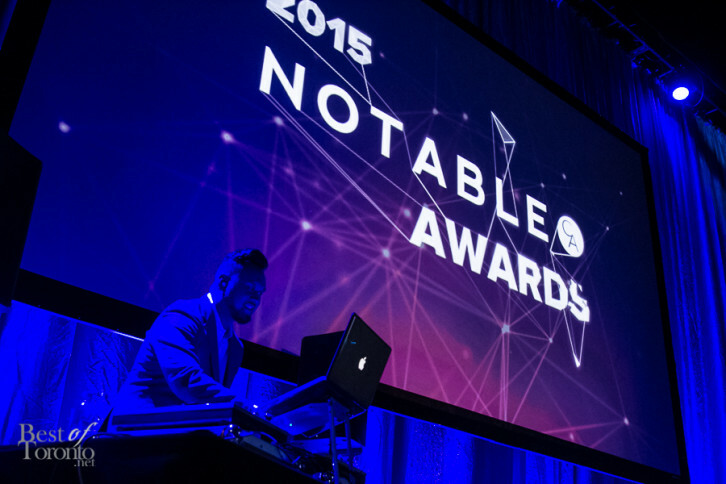 Celebrating young professionals and the YP life, the latest edition of the annual Notable Awards hosted by our friends at Notable.ca was bigger and better than ever. Someone	once told me that if you take a	word and repeat	it three times it sounds much more chic, especially in the Fashion industry. No need for that here, but it’s fun to do. So…. CAFA CAFA CAFA! The nominees have been named!